Cherish the moment in the William and Mary Ann Smith Ballroom, located inside Morris Inn. 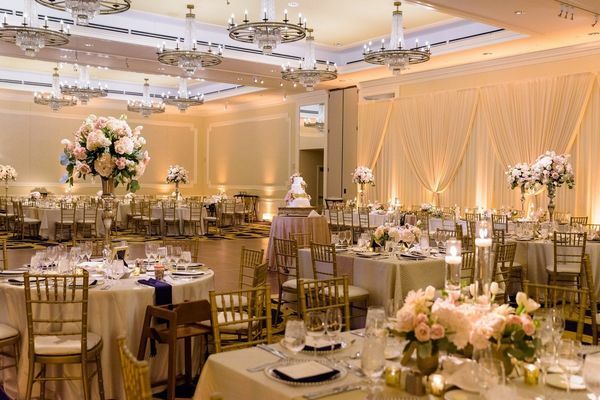 Freshly renovated in 2013, this classic ballroom can be combined with a large pre-function space to provide an open and spacious setting for your special day. Accommodates 150 to 280 guests. Room Size 5928 sq. ft.